Lady Gaga and Tony Bennett get close in their 'Cheek To Cheek' promo. Cheeky! 50. 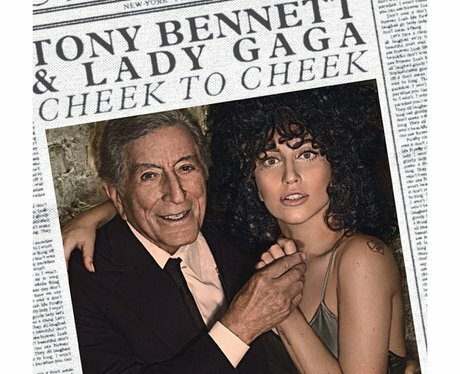 Lady Gaga and Tony Bennett get close in their 'Cheek To Cheek' promo. Cheeky!